With flat budgets and more projects to do, government agencies need to find ways to optimize their IT spend. The Federal Information Technology Acquisition Reform Act (FITARA), introduced in 2013, is the United States government example for using policy to reduce wasteful spending. Whether your agency needs to follow FITARA, or international equivalents, having visibility of the hardware and software estate is a key component to helping ensure spend is going to the correct and necessary projects. Not unlike the private sector, government agencies need a comprehensive inventory of their technology assets. They need to know exactly what IT assets they own, and in exactly what locations they have these. The simple example: Why buy additional technology to deploy in one city, when there is available, unused stock in another agency facility? It sounds pretty basic, but maintaining track of the massive amount of technology (both hardware and software) used across agency locations is a challenge. Knowing what assets could be re-purposed is a strong first area for agency savings. Another equally critical bit of information is the technology’s operational readiness. Now that you know it’s accounted for, can you verify that the technology is secure? Helping ensure that software is patched, and that hardware is equivalently configured to protect against hacking and performing well, goes a long way toward realizing savings (not to mention national security!). Is there anyone who loves the “true-up” conversation? It’s awkward. It’s uncomfortable. And if you don’t have the visibility you need, it can be really expensive. If you’re using Ivanti IT Asset Management, you are prepared for that discussion. 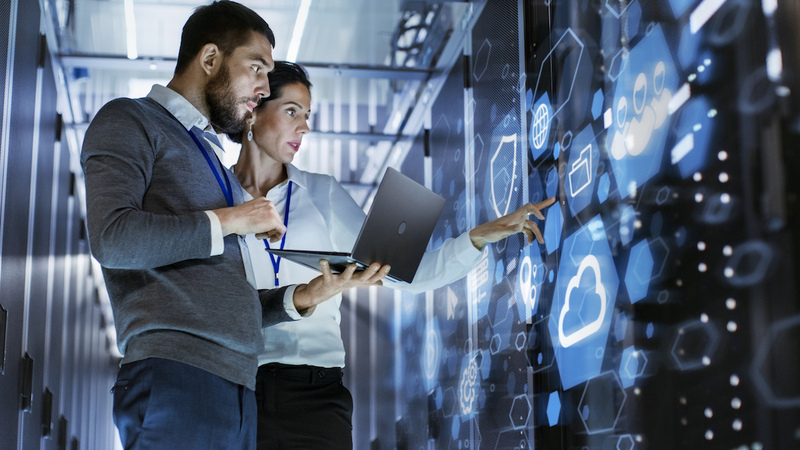 Even when there isn’t an upcoming audit or true-up conversation, Ivanti IT Asset Management solutions give you the visibility you need to be on top of software compliance, as well as hardware, server, virtual, and cloud inventories. Plus, you have the information you need to make technology lifecycle decisions. Prudent management of IT assets is just one example of how agencies can optimize the use of budget. Savings realized by knowing the available IT already on the books and ensuring it’s protected (with Ivanti Endpoint Security Solutions, of course!) go a long way to shielding against surprise true-up expenses. Ideally, it may also open up funds for other strategic projects that add value and improve responsiveness.